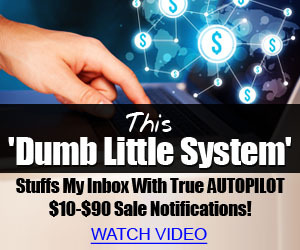 Hey everyone, I'm Dan and like most of you I use the internet to create income for myself. I also believe that just about anyone can use the above strategy to not only grow their own income, but also use it to show those whom they recruit how to do it as well. Well Be Your Open Doorway!